Tyndale is your one-stop shop for the arc rated flame resistant protection you need to stay safe on the job. 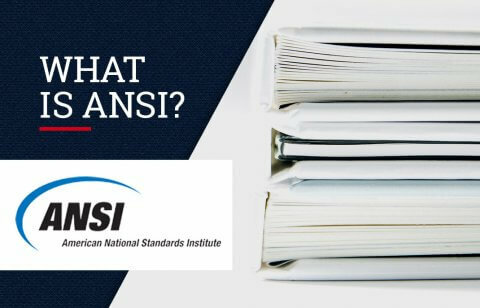 We offer the broadest selection of daily wear and task-based PPE in the industry – from our own made-in-the-US, Tyndale branded FRC to full product lines from every major supplier in the marketplace. 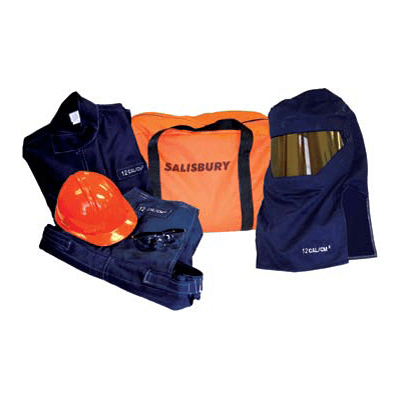 And when it comes to task-based arc flash suits, you can’t go wrong with products from Salisbury by Honeywell. 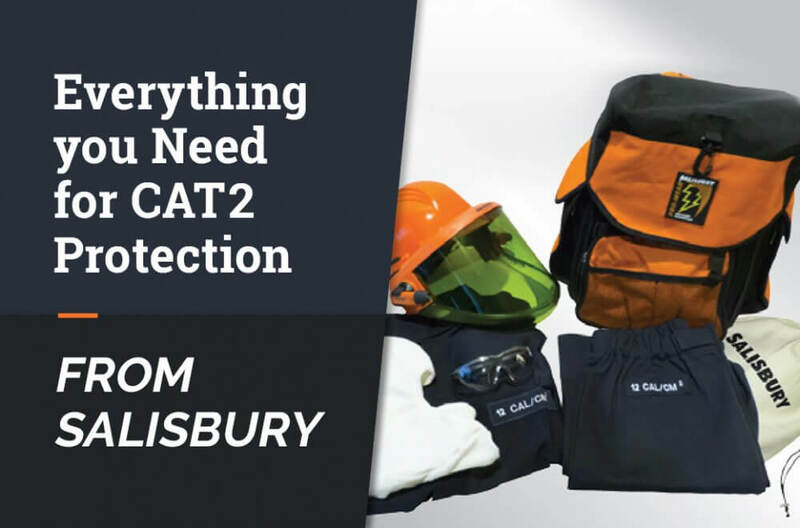 For example, Salisbury’s Pro-Wear® 12 cal Coat and Pant kits offer reliable CAT2 protection combined with outstanding comfort and durability. These convenient kits provide state-of-the-art eye, face, head, and body protection. The face shields included in the 12 cal Coat and Pant kits are made using nanotechnology-based process that improves visibility. 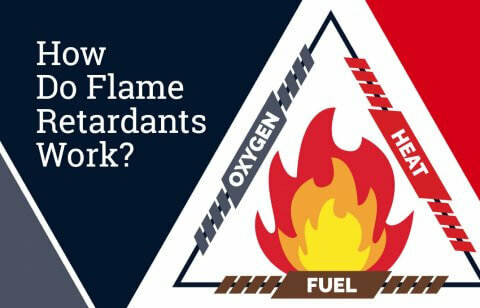 And the face shield unit’s ventilation ribs allow a natural convection air flow through the top of the shield to reduce fogging and CO2 levels, while reducing the temperature. 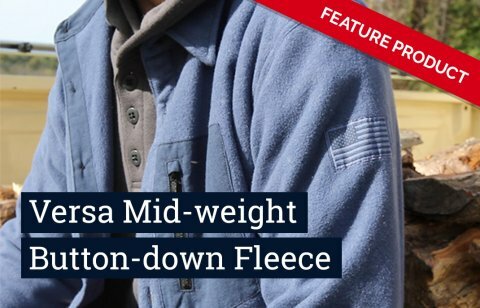 The Pro-Wear 12 cal suits are available in a wide variety of configurations to let you order precisely what your workers need. As always, Tyndale is committed to meeting the needs of your workers and doing our part to make sure they make it home to their families at the end of every shift. We remain Proud to Protect. To learn more about Tyndale’s Salisbury offerings, contact your Tyndale National Account Executive.